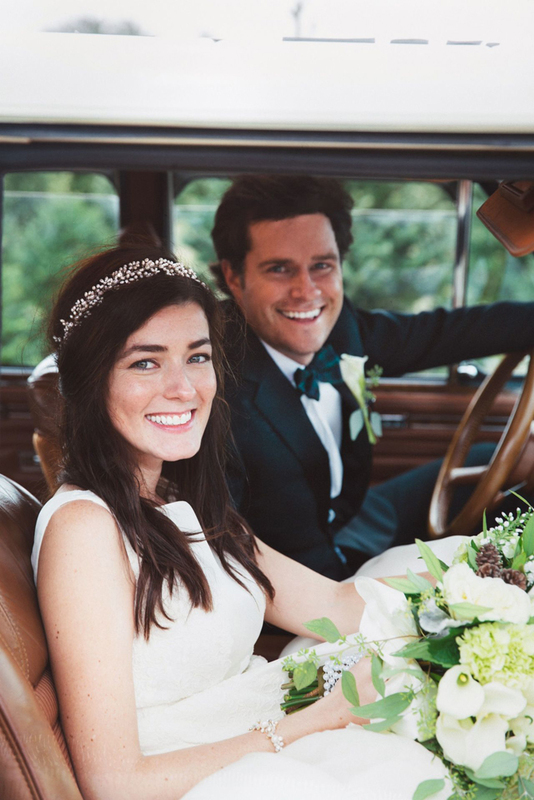 It's a rare wedding photo that prompts an actual audible squeal....but this is that. 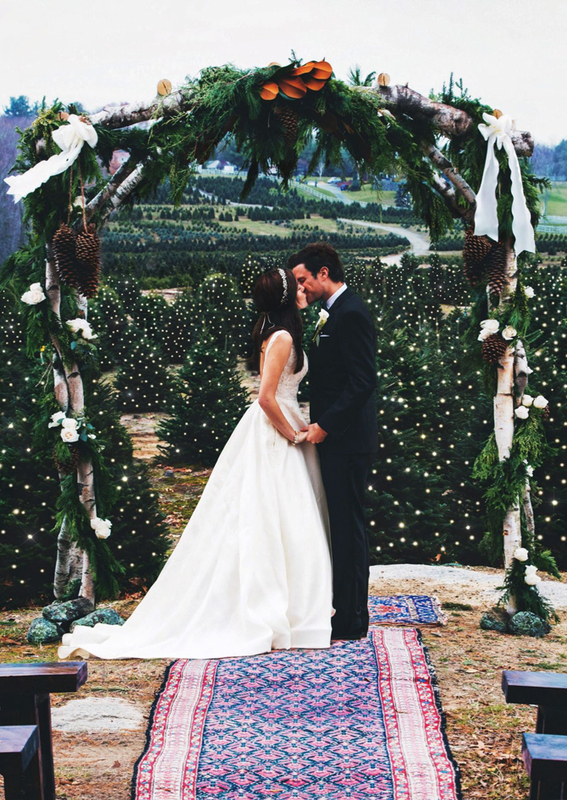 These snaps of Sarah and Kiel's perfect Christmas tree farm wedding are the stuff of every preppy girl's dreams... What a beautiful venue, so simple and event ready! Right now we only have what the couple has shared on their Instagram accounts, and I'm dying for more, but these are enough for now. We ran from the wedding. Kiel lifted me off my feet and carried me into our wagon. We drove away from the farm, the cheering family, the gorgeous ceremony. We were in complete silence. So many feeling and thoughts. At the exact same moment after 7 minutes of silence we both looked at each other and exclaimed "we're married!". Kiel hit the brakes. We sat on the side of road eyes full of tears and came to the realization of what just happened. Our lives were now one life and everything was more beautiful because of it. 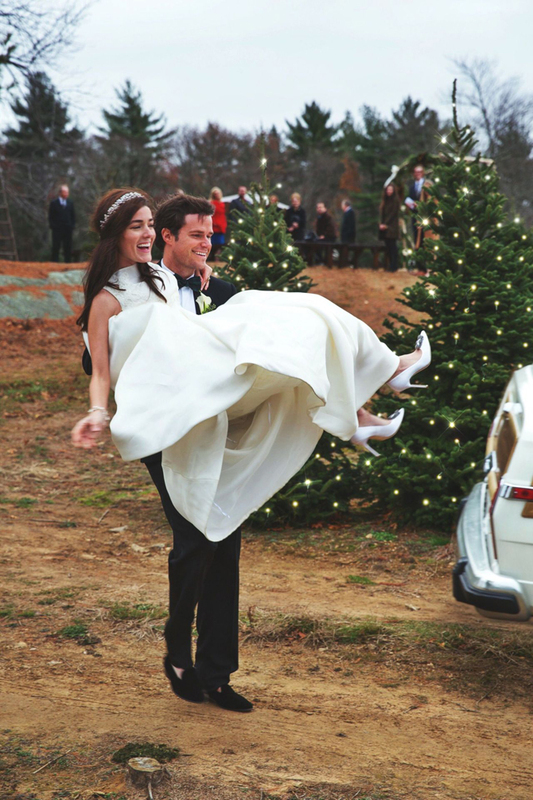 Planning for a wedding seems easy but it is quite difficult to find the right venues. 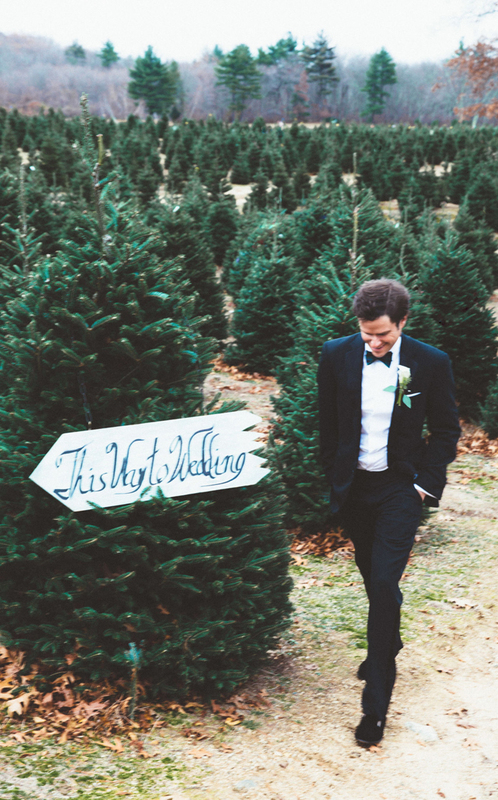 The manager at wedding venues NYC was so wonderful, personable, and responsive. We received the best possible service on our wedding day. Their bouquets are thoughtful and elegant. Truly a neighborhood gem. The prices at NYC Flower Delivery are very reasonable. Definitely recommend paying a visit if you need flowers.